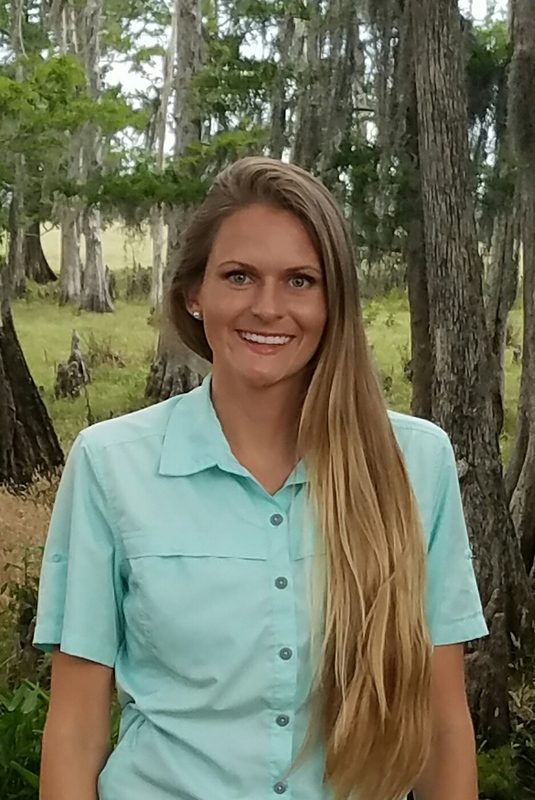 Brittany Justesen is the Livestock and Forages Extension Agent for UF/IFAS Extension Osceola County. She delivers educational information in livestock production and management, forages and pastures, and promotes agricultural awareness and its importance to our food system and economy. Is Creeping Indigo Creeping Into Your Pastures?